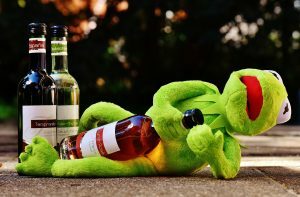 In the last M.I.N.G Guide to Wine, we discussed some of the background of wine and the distinction between sweet, dry, semi-sweet, and off-dry. In this edition, we’ll be talking about wine regions from around the world. Some of these may be obvious such as France and Napa Valley, but would you have guessed New Mexico? Aside from the wines of New Mexico, if you’ve never been there in general, you are missing out. Deeply rooted in Navajo and Hispanic culture, the state boasts some of the best hiking and fly fishing in the country. It is also a hidden gem in the wine world that is becoming more and more famous. 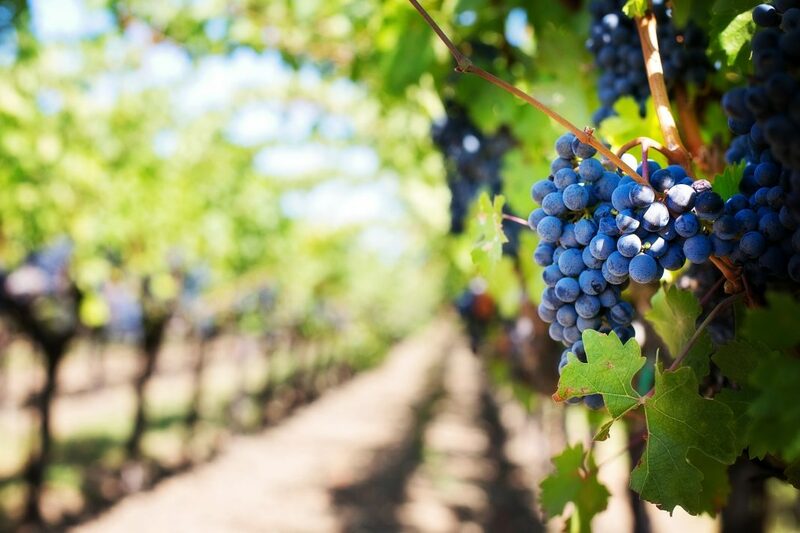 Spaniards brought grapes to what is now New Mexico around 400 years ago, which gives the state the distinction as America’s first wine country. The fertile grounds and dry climate provide prime lands to grow grapes and produce some amazing red wines. Two of my top three favorite wines come from New Mexico, but with more than 60 operating wineries in the state, it’s too easy to find even more to add to your list. 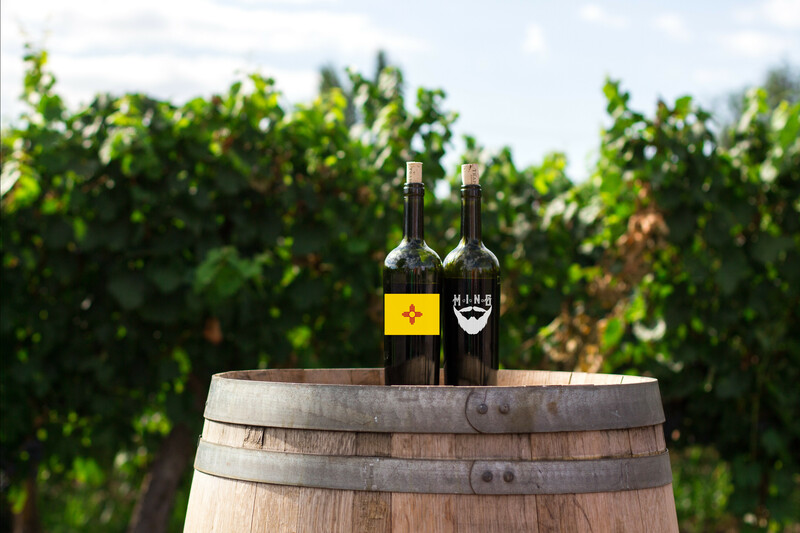 Red wines aren’t the only notable wines to come from New Mexico either. Wineries, such as St. Clair’s Winery, produce white wines like Chardonnay and Pinot Grigio. New Mexico is particularly known for its dry red wines. Ranging from Cabernet to Sauvignon to Italian Montepulciano and Tempranillo, the climate in the Land of Enchantment is particularly kind to red grapes. I also have found my favorite dessert wine in New Mexico, St. Clair’s Kiva. St. Clair’s Kiva is a sweet fortified wine made in similar style to a sherry. Its aged in French oak barrels that produce distinct notes of caramel, vanilla, candied peach, and ginger. If you are a bourbon drinker, this is a wine for you. Check out their D.H. Lescombes series as well. The namesake series of the founder of the winery, the series includes whites and reds alike. I highly recommend the Limited Release Cabernet Franc, which received a silver medal from the Beverage Tasting Institute. My all-time favorite white wine is also in New Mexico. Gewurztraminer, which literally means “Spice Traminer”, is usually done in the sweet and off-dry style. 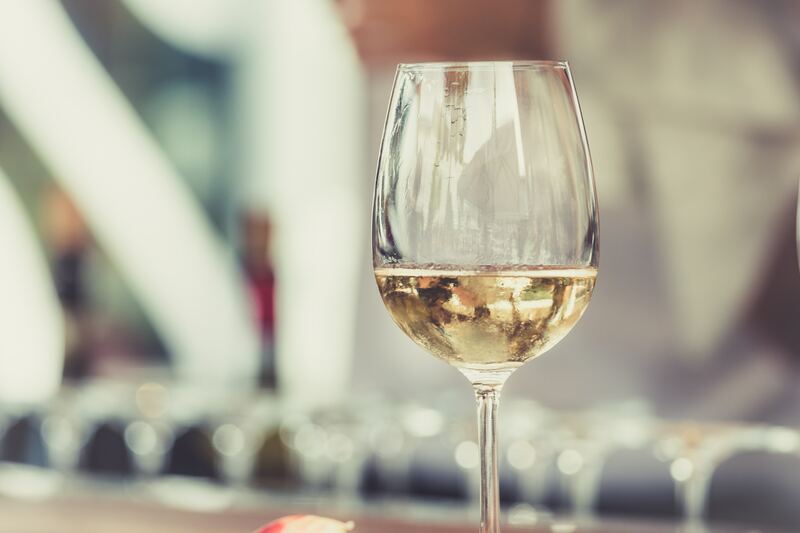 It’s a unique wine that fairs better in cooler climates like the Northeast US and California. If you like a little more spice and mineral taste in your wine, try the off-dry version. It has distinct notes of green apple and spices, with a floral scent and a refreshing taste especially in the hot summers of the Southwest. If you want a wine that is a little sweeter and fruitier, try the sweet version. Sweet Gewurztraminers really show their green apple notes and would go well as a wine slushy. Look up Rio Grande Winery, located in the Southeastern corner of the state, they make both sweet and off-dry versions of this unique wine. Of course, there are way more styles of wine to try from New Mexico that aren’t mentioned. Basically, if you are a fan of red wines, sweet or dry, you need to make a trip to the Land of Enchantment. Don’t be afraid of the whites either. The dry, arid climate here puts a uniqueness inside of even the most common of white wines. Definitely get your hands on dessert wines from New Mexico, you surely won’t be disappointed.